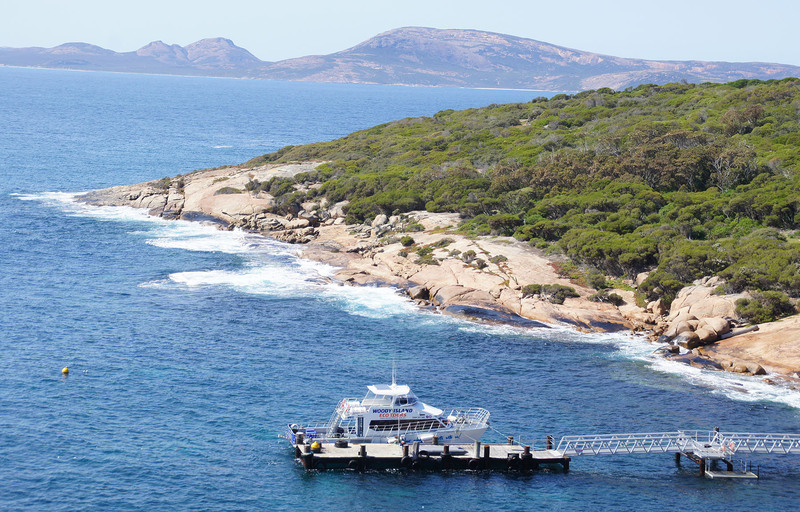 Whether you’re a visitor to the picturesque Esperance region or a local looking to escape the ordinary – embark on a trip to Woody Island, Esperance WA. Come for the day or stay overnight in one of our tents or safari huts. Swim, snorkel, fish and explore the island or simply just relax on the beach… Read about our day trips to Woody Island or discover more about our catamaran the “Cetacean Explorer”.